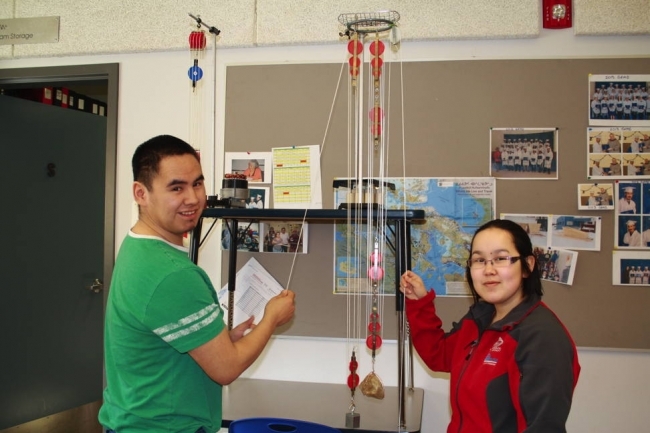 Pre-Trades is a 16-week preparation program offered in various communities throughout Nunavut. It is intended to help learners prepare for entry into Trades related programs. With Pre-Trades, learners gain a foundation in physical science and have the opportunity to improve their skills in communications and technical mathematics. Pre-Trades helps learners prepare for the Trades Entrance Exams.